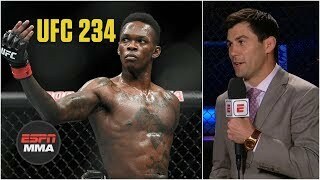 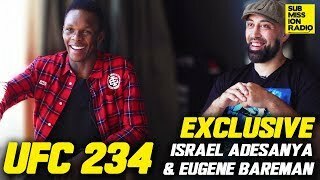 Israel Adesanya joins Jon Anik to discuss his win by unanimous decision against Anderson Silva. 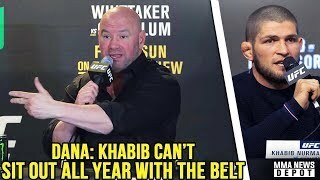 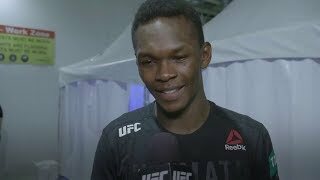 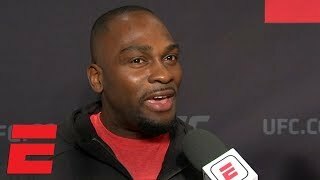 Adesanya discusses not falling for Silva's mind games and what's next for him and the middleweight division after Robert Whittaker had to pull out of his title fight against Kelvin Gastelum. 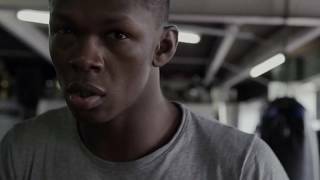 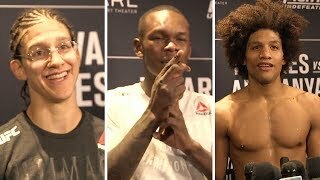 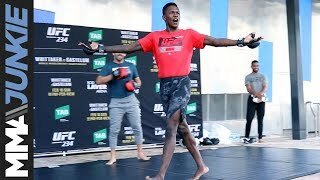 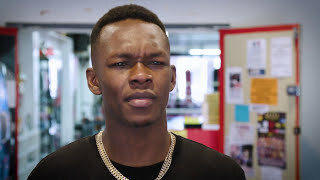 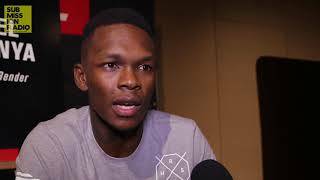 UFC middleweight Israel Adesanya worked out for fans and the media in Australia ahead of this weekend's UFC 234 event in Melbourne. 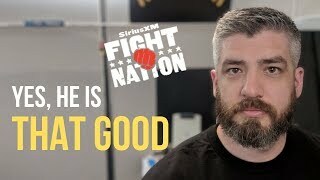 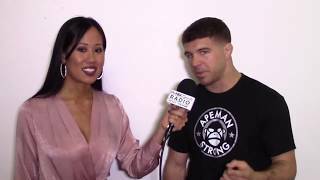 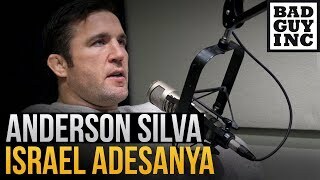 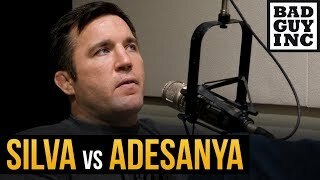 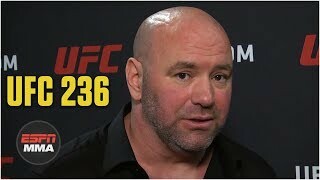 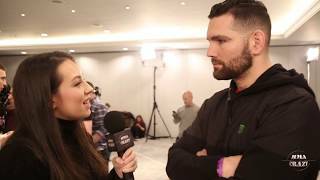 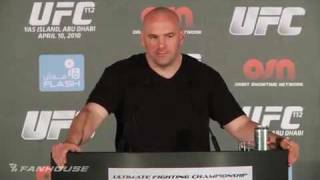 UFC 112 Dana White: " Anderson Silva Doesn't Deserve a GSP Fight after that Performance"